There's nothing like fresh, homemade ingredients. Think about it - when you bake a cake using mix from a box, it's not nearly as tasty as it is when you prepare it from scratch. This same type of care for details should be applied to the way you prepare your coffee. While you might not be able to pick the beans yourself, you can get as close as possible to making java from scratch. The secret is all in the syrup. Some of the best tasting coffee includes sweet syrup made from fresh ingredients. Here's how to mimic that taste on your own. If you can't get enough of the sweet and salty taste of caramel, you need to try homemade caramel syrup. Trust us - the hand-crafted version will be so much better than any bottle you pick up at the grocery store. In a small saucepan over low heat, mix in the sugar, water, corn syrup and salt. Stir constantly until the mixture thickens. Allow to cool completely before storing in a jar. Add several teaspoons to a hot cup of coffee, and stir periodically. Syrup has a tendency to fall to the bottom of a cup if it's not in constant motion. Love vanilla coffee? Try this syrup recipe. Sometimes, French vanilla flavored coffee isn't enough for someone who loves that sweet taste. Add an extra kick of the flavor with your own vanilla syrup. First, cut the vanilla bean vertically and scrape out its seeds. You'll need them for the syrup. The pod is optional - you can either toss it or use it for extra flavoring. Then, combine sugar, water and the seeds in a small saucepan. Place over medium heat and bring to a boil, stirring constantly. Remove it from the heat and let sit for a few minutes. Add in the vanilla extract and strain the mixture through a coffee filter into a jar. Allow it to cool completely before sealing the container and storing in the fridge. Next time you prepare a batch of coffee, stir in a few teaspoons of your new favorite syrup. 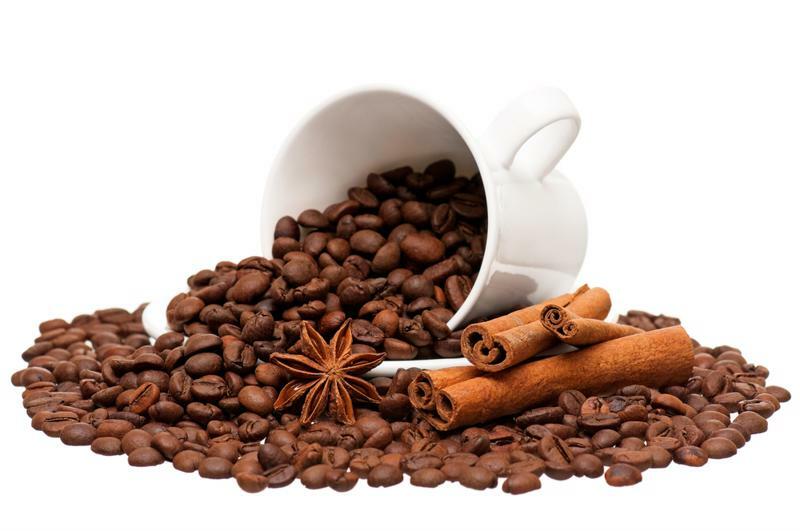 Cinnamon is a great addition to coffee. 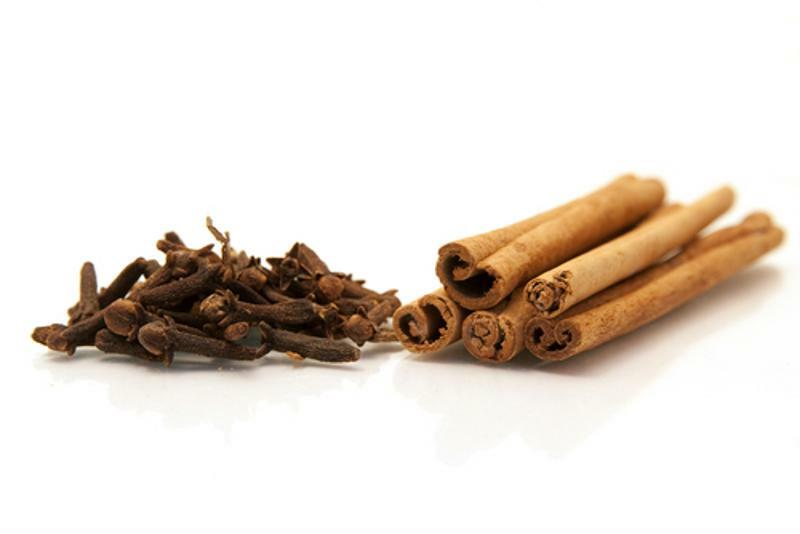 For those who love a little added spice in their coffee, cinnamon is the perfect addition - and it also has some extra nutritional value. It's loaded with antioxidants, and its also known to boost brain function. Simply sprinkling some into your coffee is effective, but it could be so much better if you tried this cinnamon syrup concoction instead. In a small saucepan, combine the sugar, cinnamon and water. Place it over medium heat and stir constantly. Lower the heat and continue cooking for several minutes. Remove from the heat and allow the mixture to cool before transferring it into a container and refrigerating. Scoop a spoonful into your next cup of coffee for a spicy, healthy kick.